http://server-price.ru/ серверы dell poweredge купить - dell сервер купить бу. 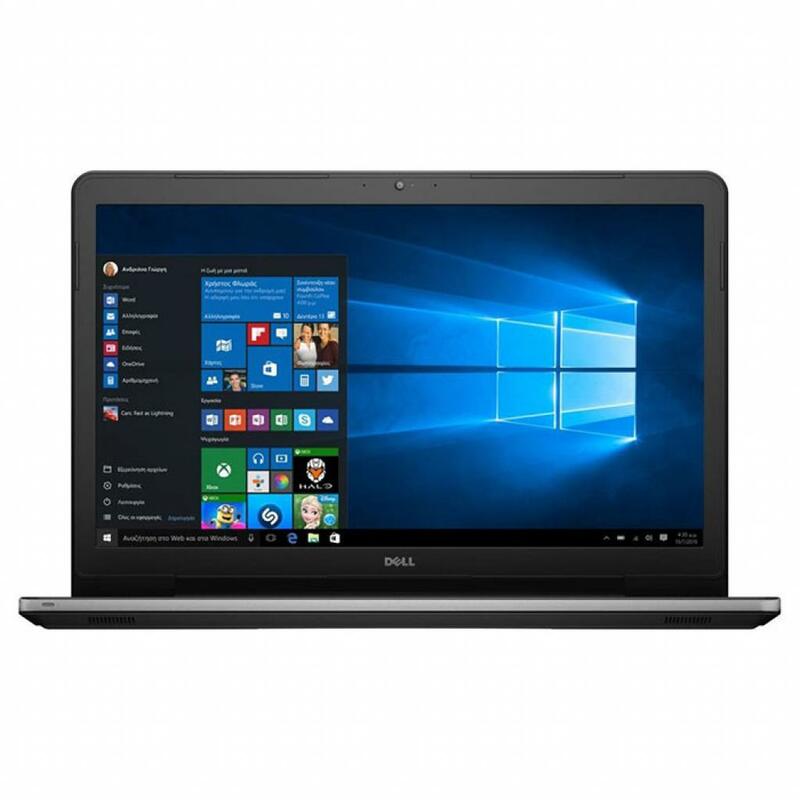 I533410NIW-60G Ноутбук Dell Inspiron 5378 (I533410NIW-60G) 13.3', FullHD (1920 х 1080), Intel Core i3 7100U (2.4 ГГц), 4 ГБ, 1 ТБ, Intel HD, No ODD, Bluetooth, Wi-Fi, Windows 10 Home Single Language (64Bit) Ukranian, 3 cell, 2.1 кг, Grey 12 мес. 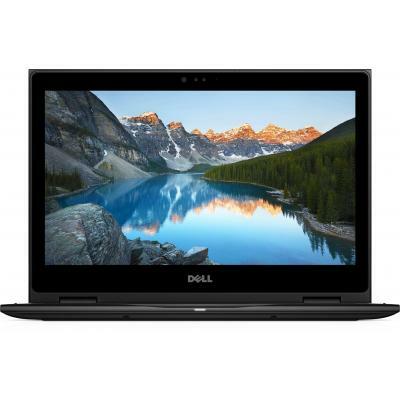 I5334S2NIW-60G Ноутбук Dell Inspiron 5378 (I5334S2NIW-60G) 13.3', FullHD (1920 х 1080), Intel Core i3 7100U (2.4 ГГц), 4 ГБ, отсутствует, 256 ГБ, Intel HD Graphics, No ODD, Bluetooth, Wi-Fi, Windows 10, 3 cell, 2.15 кг, Grey 12 мес. 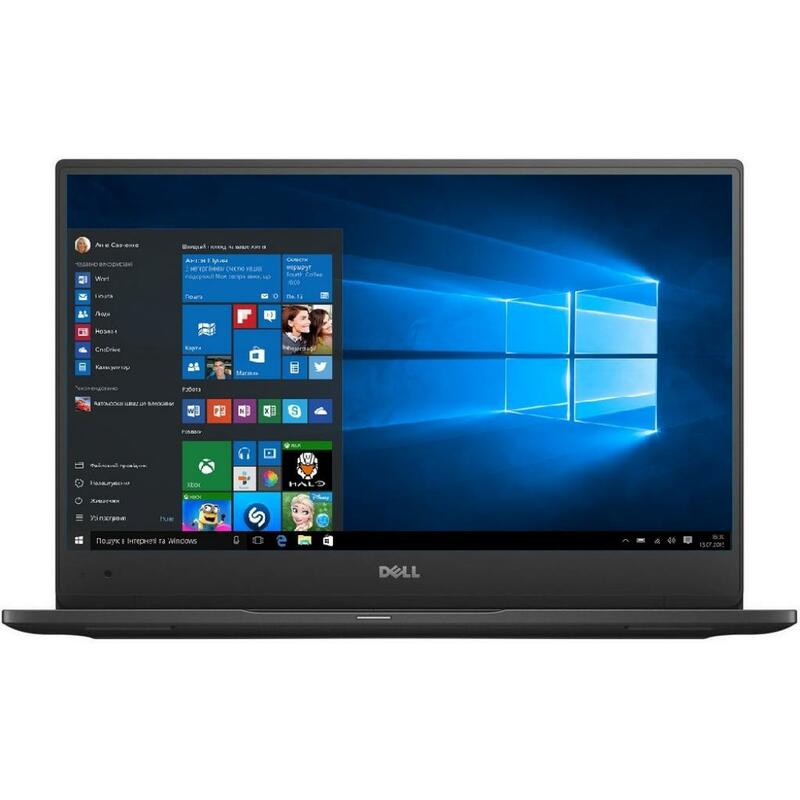 I535810NIW-60G Ноутбук Dell Inspiron 5378 (I535810NIW-60G) 13.3', FullHD (1920 х 1080), IPS, Intel Core i5 7200U (2.5-3.1 ГГц), 8 ГБ, 1 ТБ, Intel HD, No ODD, Bluetooth, Wi-Fi, Windows 10 Home Single Language (64Bit) Ukranian, 3 cell, 2.1 кг, Grey 12 мес. 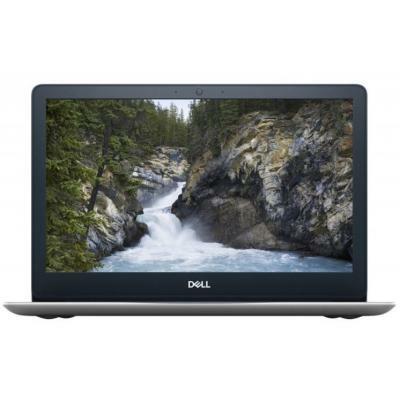 I53716S3NIW-63G Ноутбук Dell Inspiron 5379 (I53716S3NIW-63G) 13.3', FullHD (1920 х 1080), IPS, Intel Core i7 8550U (1.8 - 4.0 ГГц), 16 ГБ, отсутствует, 512 ГБ, Intel UHD Graphics 620, No ODD, Bluetooth, Wi-Fi, Windows 10 Home-HE 64bit Ukrainian, 3 cell, 2 12 мес. MONET14SKL1605_007GLW Ноутбук Dell Vostro 5459 (MONET14SKL1605_007GLW) 14', HD (1366 х 768), TN+film, Intel Core i3 6100U (2.3 ГГц), 4 ГБ, 500 ГБ, NVIDIA GeForce 930M, 2 ГБ, No ODD, Bluetooth, Wi-Fi, LAN (RJ-45), Windows 10 Pro, 3 cell, 1.7 кг, Gold 12 мес. MONET14SKL1703_007 Ноутбук Dell Vostro 5459 (MONET14SKL1703_007) 14', HD (1366 х 768), Intel Core i3 6100U (2.3 ГГц), 4 ГБ, 500 ГБ, NVIDIA GeForce 930M, 2 ГБ, No ODD, Bluetooth, Wi-Fi, LAN (RJ-45), Windows 10 Pro 64bit, 3 cell, 1.6 кг, Grey 12 мес. MONET14SKL1703_008 Ноутбук Dell Vostro 5459 (MONET14SKL1703_008) 14', HD (1366 х 768), TN+film, Intel Core i3 6100U (2.3 ГГц), 4 ГБ, 500 ГБ, Intel HD Graphics 520, No ODD, Bluetooth, Wi-Fi, LAN (RJ-45), Windows 10 Pro 64bit, 3 cell, 1.66 кг, Grey 12 мес. MONET14SKL1703_013 Ноутбук Dell Vostro 5459 (MONET14SKL1703_013) 14', HD (1366 х 768), TN+film, Intel Core i3 6100U (2.3 ГГц), 4 ГБ, отсутствует, 128 ГБ, Intel HD, No ODD, Bluetooth, Wi-Fi, LAN (RJ-45), Windows 10 Pro 64bit, 3 cell, 2.2 кг, Grey 12 мес. MONET14SKL1703_014 Ноутбук Dell Vostro 5459 (MONET14SKL1703_014) 14', HD (1366 х 768), Intel Core i5 6200U (2.3 ГГц), 4 ГБ, отсутствует, 128 ГБ, NVIDIA GeForce 930M, 2 ГБ, No ODD, Bluetooth, Wi-Fi, LAN (RJ-45), Windows 10 Pro 64bit, 3 cell, 1.6 кг, Grey 12 мес. MONET14SKL1703_014_UBU_G Ноутбук Dell Vostro 5459 (MONET14SKL1703_014_UBU_G) 14', HD (1366 х 768), Intel Core i5 6200U (2.3 ГГц), 4 ГБ, отсутствует, 128 ГБ, NVIDIA GeForce GT 930M, 2 ГБ, No ODD, Bluetooth, Wi-Fi, LAN (RJ-45), Linux, 3 cell, 1.65 кг, Gold 12 мес. 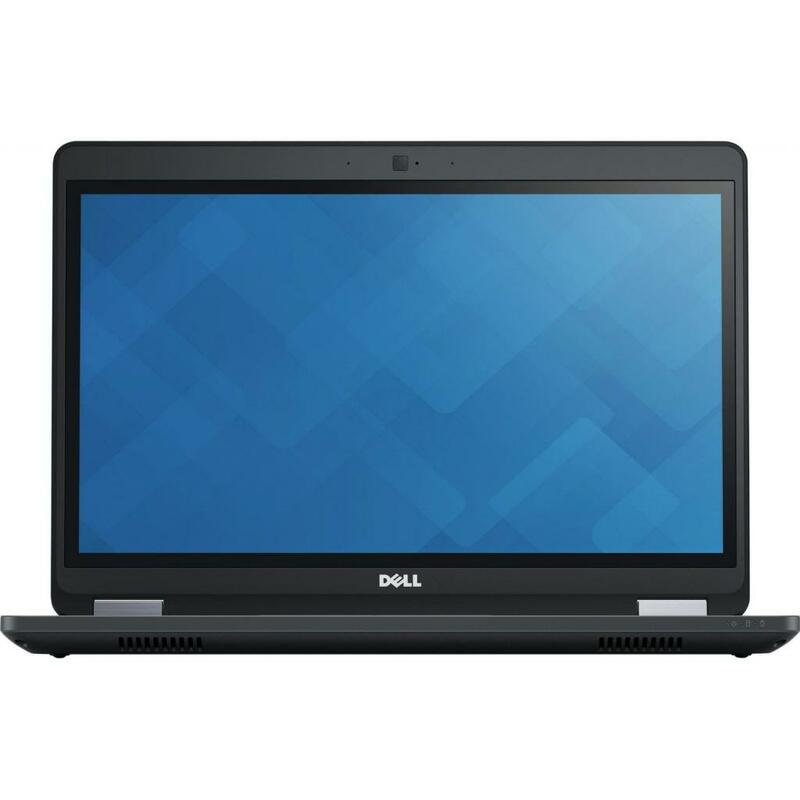 N001L347014EMEA Ноутбук Dell Latitude E3450 (N001L347014EMEA) 14', HD (1366 х 768), TN+film, Intel Core i3 6100U (2.3 ГГц), 4 ГБ, 500 ГБ, Intel HD Graphics 520, No ODD, Bluetooth, Wi-Fi, LAN (RJ-45), Windows 10 Pro, 4 cell, 1.9 кг, Black 12 мес. N002L347014EMEA_UBU Ноутбук Dell Latitude E3470 (N002L347014EMEA_UBU) 14', HD (1366 х 768), TN+film, Intel Core i5 6200U (2.3 ГГц), 4 ГБ, 500 ГБ, Intel HD Graphics 520, No ODD, Bluetooth, Wi-Fi, LAN (RJ-45), Linux, 6 cell, 1.7 кг, Black 12 мес. N002L548014_DOS Ноутбук Dell Latitude 5480 (N002L548014_DOS) 14', FullHD (1920 х 1080), Intel Core i5-7440HQ(2.80-3.80 GHz), 8 ГБ, отсутствует, 256 ГБ, NVIDIA GeForce 930MX, 2 ГБ, No ODD, Bluetooth, Wi-Fi, LAN (RJ-45), DOS, 4 cell, 1.6 кг, Black 12 мес. 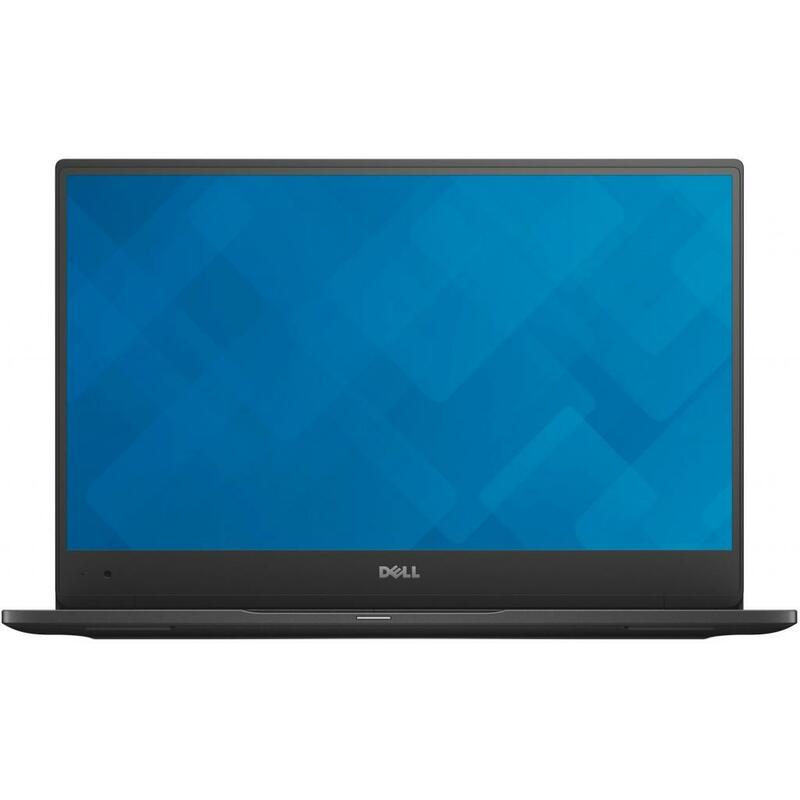 N002L548014EMEA_P Ноутбук Dell Latitude 5480 (N002L548014EMEA_P) 14', FullHD (1920 х 1080), Intel Core i5-7440HQ(2.80-3.80 GHz), 8 ГБ, отсутствует, 256 ГБ, NVIDIA GeForce 930M, 2 ГБ, No ODD, Bluetooth, Wi-Fi, LAN (RJ-45), Windows 10 Pro, 4 cell, 1.6 кг, B 12 мес. 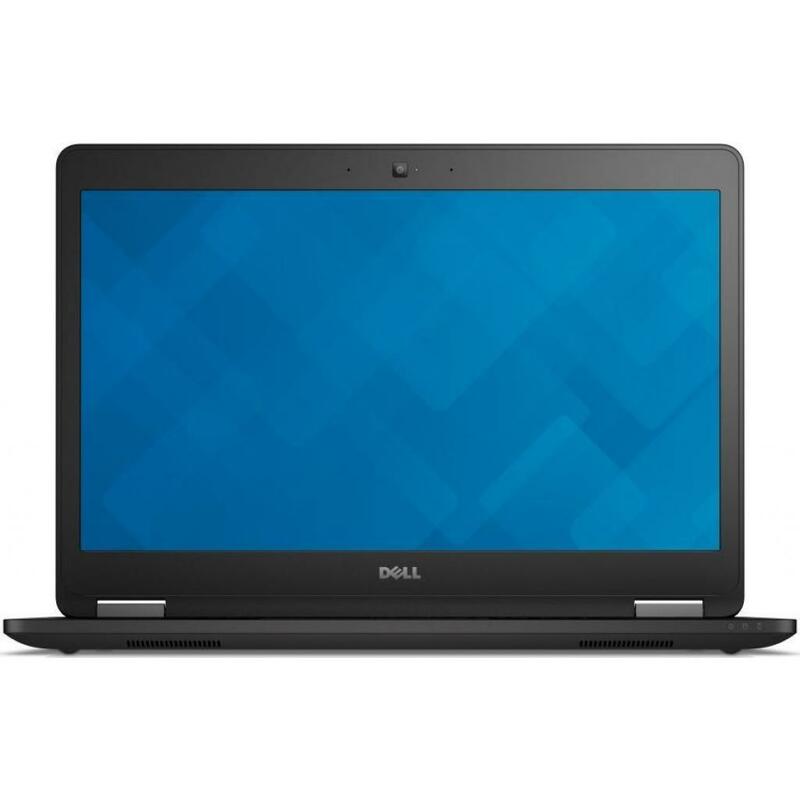 N004L3380K13EMEA_P Ноутбук Dell Latitude 3380 (N004L3380K13EMEA_P) 13.3', HD (1366 х 768), Intel Core i5 7200U (2.5-3.1 ГГц), 8 ГБ, отсутствует, 128 ГБ, Intel HD Graphics 620, No ODD, Bluetooth, Wi-Fi, LAN (RJ-45), Windows 10 Pro, 4 cell, 1.6 кг, Grey 12 мес. 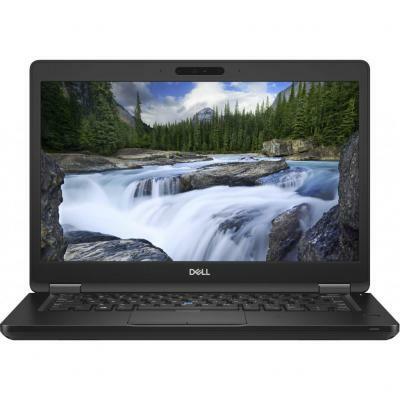 N005L3380K13EMEA_P Ноутбук Dell Latitude 3380 (N005L3380K13EMEA_P) 13.3', HD (1366 х 768), Intel Core i5 7200U (2.5-3.1 ГГц), 8 ГБ, отсутствует, 256 ГБ, Intel HD Graphics 620, No ODD, Bluetooth, Wi-Fi, LAN (RJ-45), Windows 10 Pro 64bit, 1.5 кг, Grey 12 мес. N005LE5470U14EMEA_UBU Ноутбук Dell Latitude E5470 (N005LE5470U14EMEA_UBU) 14', FullHD (1920 х 1080), Intel Core i5-6300U (2.4 - 3.0 ГГц), 8 ГБ, 500 ГБ, Intel HD Graphics 520, No ODD, Bluetooth, Wi-Fi, LAN (RJ-45), Linux, 4 cell, 1.9 кг, Black 12 мес. 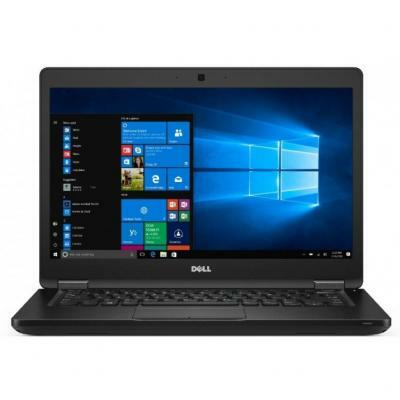 N008H2L347014EMEA Ноутбук Dell Latitude E3470 (N008H2L347014EMEA) 14', HD (1366 х 768), Intel Core i5 6200U (2.3 ГГц), 8 ГБ, отсутствует, 128 ГБ, Intel HD Graphics 520, No ODD, Bluetooth, Wi-Fi, Windows 10 Pro 64bit, 6 cell, 1.9 кг, Black 12 мес. 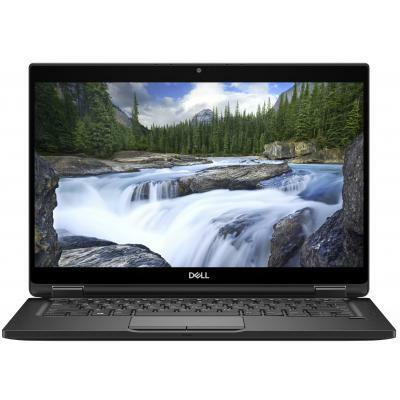 N008H2L347014EMEA_UBU Ноутбук Dell Latitude E3470 (N008H2L347014EMEA_UBU) 14', HD (1366 х 768), Intel Core i5 6200U (2.3 ГГц), 8 ГБ, отсутствует, 128 ГБ, Intel HD Graphics 520, No ODD, Bluetooth, Wi-Fi, Linux, 6 cell, 1.9 кг, Black 12 мес. N008VN5468EMEA02 Ноутбук Dell Vostro 5468 (N008VN5468EMEA02) 14', HD (1366 х 768), Intel Core i3 7100U (2.4 ГГц), 4 ГБ, 500 ГБ, Intel HD Graphics 620, No ODD, Bluetooth, Wi-Fi, LAN (RJ-45), Windows 10 Pro 64bit, 3 cell, 1.6 кг, Grey 12 мес. N013RVN546801_1801_UBU Ноутбук Dell Vostro 5468 (N013RVN546801_1801_UBU) 14', HD (1366 х 768), Intel Core i3 6006U (2.0 ГГц), 4 ГБ, отсутствует, 128 ГБ, Intel HD, No ODD, Bluetooth, Wi-Fi, LAN (RJ-45), Linux, 3 cell, 1.65 кг, Grey 12 мес. N013RVN546801_1801_W10 Ноутбук Dell Vostro 5468 (N013RVN546801_1801_W10) 14', HD (1366 х 768), Intel Core i3 6006U (2.0 ГГц), 4 ГБ, отсутствует, 128 ГБ, Intel HD, No ODD, Bluetooth, Wi-Fi, LAN (RJ-45), Windows 10 Pro 64bit, 3 cell, 1.65 кг, Grey 12 мес. N013RVN5468EMEA01_1801 Ноутбук Dell Vostro 5568 (N013RVN5468EMEA01_1801) Диагональ дисплея - 14", разрешение - HD (1366 х 768), процессор - Intel Core i3 6006U (2.0 ГГц), объем оперативной памяти - 4 ГБ, объем HDD - отсутствует, объем SSD - 128 ГБ, видеок 12 мес. 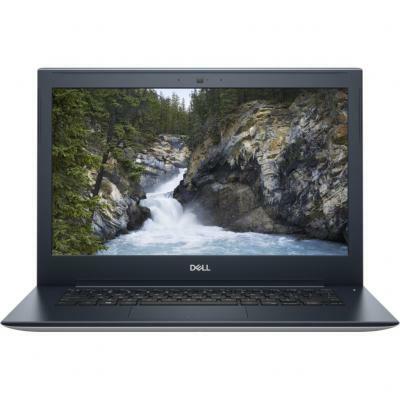 N013VN5468EMEA01 Ноутбук Dell Vostro 5468 (N013VN5468EMEA01) 14', HD (1366 х 768), Intel Core i3 7100U (2.4 ГГц), 4 ГБ, отсутствует, 128 ГБ, Intel HD Graphics 620, No ODD, Bluetooth, Wi-Fi, LAN (RJ-45), Windows 10 Pro 64bit, 3 cell, 1.6 кг, Grey 12 мес. N016VN5468EMEA01_U Ноутбук Dell Vostro 5468 (N016VN5468EMEA01_U) 14', HD (1366 х 768), Intel Core i5 7200U (2.5-3.1 ГГц), 8 ГБ, отсутствует, 256 ГБ, NVIDIA GeForce GT 940MX, 2 ГБ, No ODD, Bluetooth, Wi-Fi, LAN (RJ-45), Linux, 3 cell, 1.6 кг, Grey 12 мес. N019VN546801_1801_UBU Ноутбук Dell Vostro 5468 (N019VN546801_1801_UBU) 14', HD (1366 х 768), Intel Core i5 7200U (2.5-3.1 ГГц), 4 ГБ, 500 ГБ, Intel HD, No ODD, Bluetooth, Wi-Fi, LAN (RJ-45), Linux, 3 cell, 1.65 кг, Grey 12 мес. 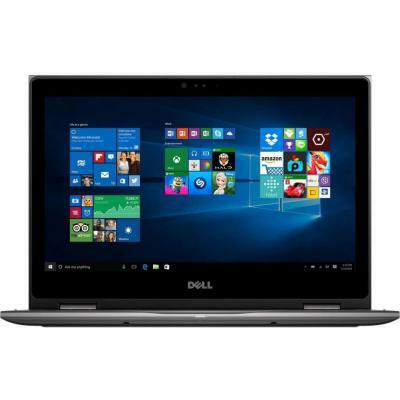 N019VN546801_1801_W10 Ноутбук Dell Vostro 5468 (N019VN546801_1801_W10) 14', HD (1366 х 768), Intel Core i5 7200U (2.5-3.1 ГГц), 4 ГБ, 500 ГБ, Intel HD, No ODD, Bluetooth, Wi-Fi, LAN (RJ-45), Windows 10 Pro 64bit, 3 cell, 1.65 кг, Grey 12 мес. N019VN5468EMEA02 Ноутбук Dell Vostro 5468 (N019VN5468EMEA02) 14', HD (1366 х 768), Intel Core i5 7200U (2.5-3.1 ГГц), 4 ГБ, 500 ГБ, Intel HD Graphics 620, No ODD, Bluetooth, Wi-Fi, LAN (RJ-45), Windows 10 Pro 64bit, 3 cell, 1.6 кг, Grey 12 мес. 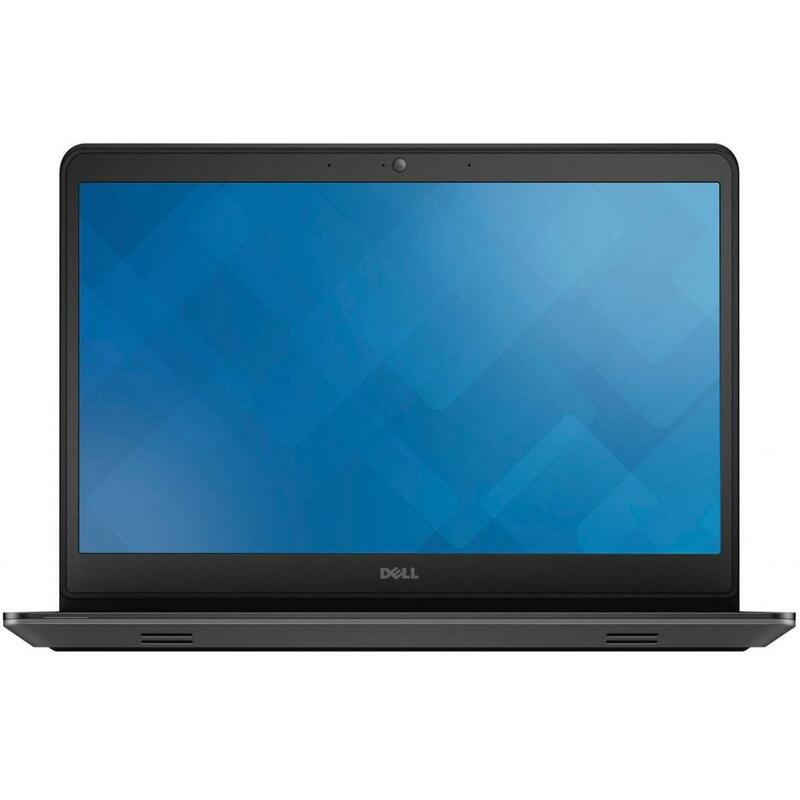 N019VN5468EMEA02_HOM Ноутбук Dell Vostro 5468 (N019VN5468EMEA02_HOM) 14', HD (1366 х 768), Intel Core i5 7200U (2.5-3.1 ГГц), 4 ГБ, 500 ГБ, Intel HD Graphics 620, No ODD, Bluetooth, Wi-Fi, Windows 10, 3 cell, 1.6 кг, Grey 12 мес. 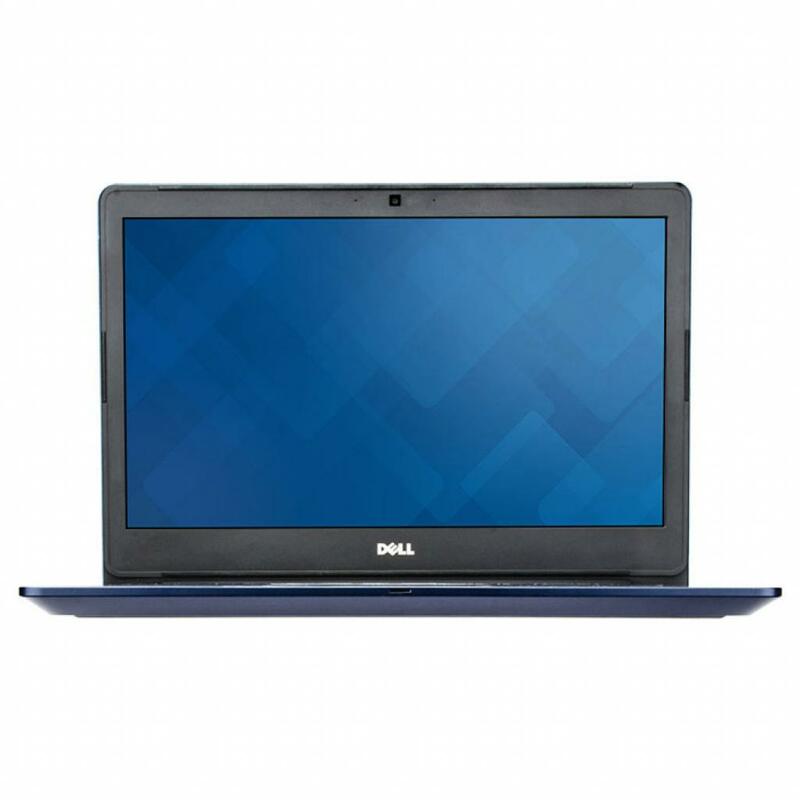 N019VN5468EMEA02_UBU Ноутбук Dell Vostro 5468 (N019VN5468EMEA02_UBU) 14', HD (1366 х 768), Intel Core i5 7200U (2.5-3.1 ГГц), 4 ГБ, 500 ГБ, Intel HD Graphics 620, No ODD, Bluetooth, Wi-Fi, LAN (RJ-45), Linux, 3 cell, 1.6 кг, Grey 12 мес. N019VN5468EMEA02_UBU_B Ноутбук Dell Vostro 5468 (N019VN5468EMEA02_UBU_B) 14', HD (1366 х 768), Intel Core i5 7200U (2.5-3.1 ГГц), 4 ГБ, 500 ГБ, Intel HD Graphics 620, No ODD, Bluetooth, Wi-Fi, LAN (RJ-45), Linux, 3 cell, 1.6 кг, Blue 12 мес. N034RVN546801_1801_UBU Ноутбук Dell Vostro 5468 (N034RVN546801_1801_UBU) 14', HD (1366 х 768), Intel Core i3 6006U (2.0 ГГц), 4 ГБ, 1 ТБ, Intel HD, No ODD, Bluetooth, Wi-Fi, LAN (RJ-45), Linux, 3 cell, 1.65 кг, Grey 12 мес. 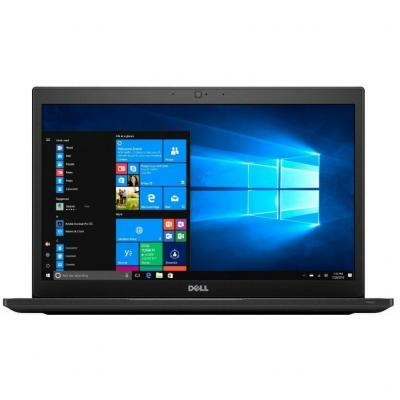 N034RVN546801_1801_W10 Ноутбук Dell Vostro 5468 (N034RVN546801_1801_W10) 14', HD (1366 х 768), Intel Core i3 6006U (2.0 ГГц), 4 ГБ, 1 ТБ, Intel HD, No ODD, Bluetooth, Wi-Fi, LAN (RJ-45), Windows 10 Pro 64bit, 3 cell, 1.65 кг, Grey 12 мес. N034RVN5468EMEA01_1801_U Ноутбук Dell Vostro 5568 (N034RVN5468EMEA01_1801_U) Диагональ дисплея - 14", разрешение - HD (1366 х 768), процессор - Intel Core i3 6006U (2.0 ГГц), объем оперативной памяти - 4 ГБ, объем HDD - 1 ТБ, видеокарта - Intel HD Graphic 12 мес. 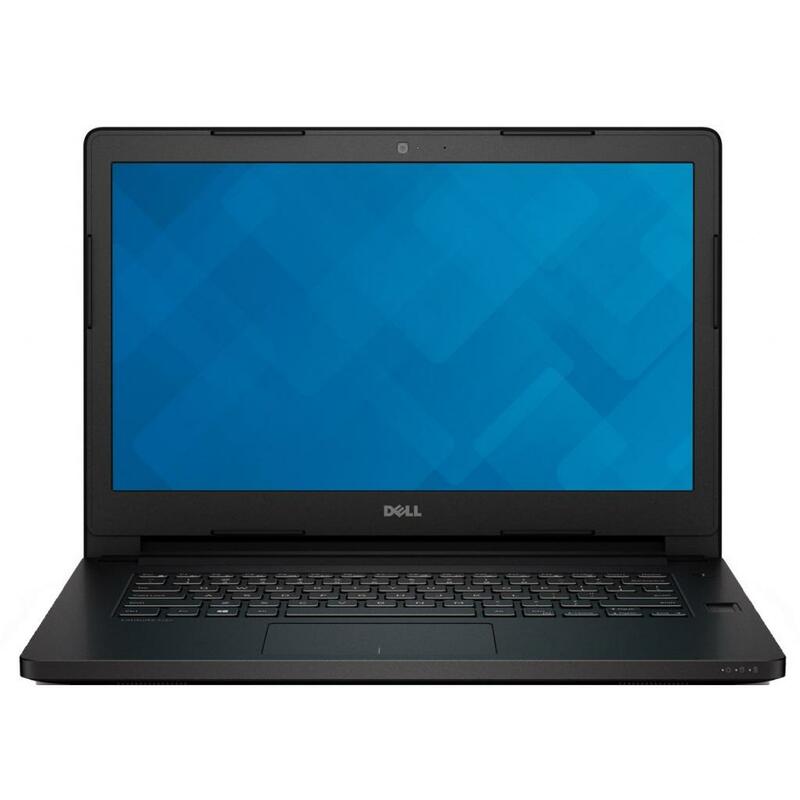 N038L548014_UBU Ноутбук Dell Latitude 5480 (N038L548014_UBU) 14', FullHD (1920 х 1080), Intel Core i5 7200U (2.5-3.1 ГГц), 8 ГБ, отсутствует, 256 ГБ, Intel HD Graphics 620, No ODD, Bluetooth, Wi-Fi, LAN (RJ-45), Linux, 4 cell, 1.6 кг, Black 12 мес. 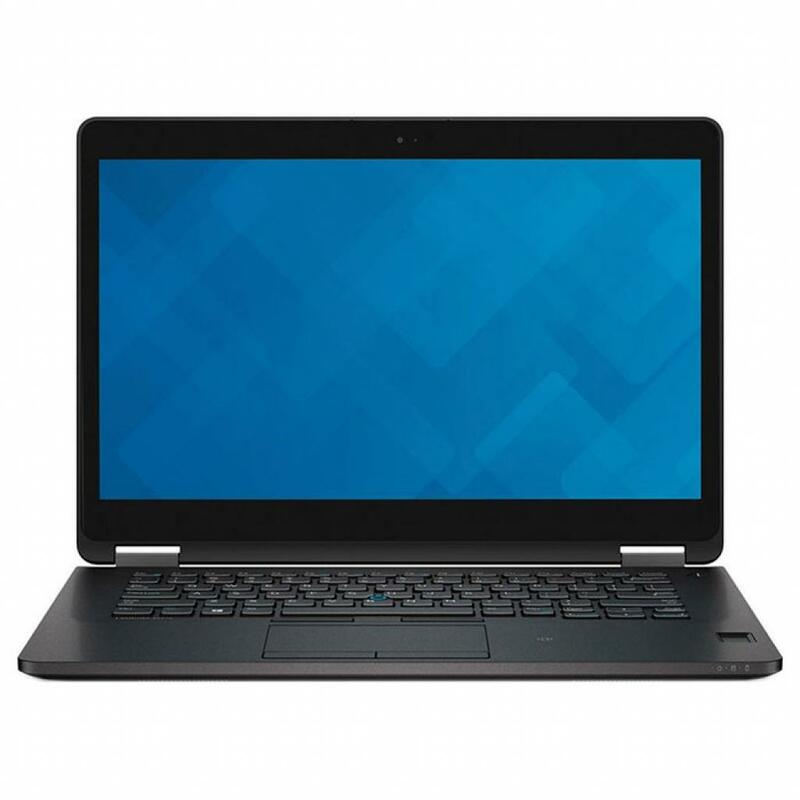 N038L549014_UBU Ноутбук Dell Latitude 5490 (N038L549014_UBU) 14', FullHD (1920 х 1080), Intel Core i5 8250U (1.6 - 3.4 ГГц), 8 ГБ, отсутствует, 256 ГБ, Intel UHD Graphics 620, No ODD, Bluetooth, Wi-Fi, LAN (RJ-45), Linux, 4 cell, 1.6 кг, Black 12 мес. 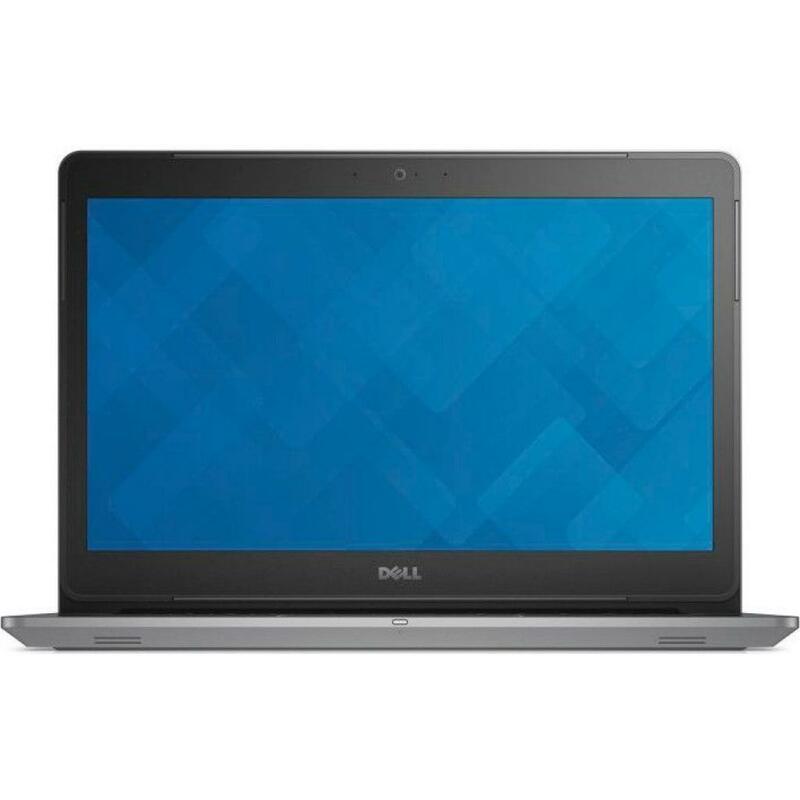 N038L549014EMEA_P Ноутбук Dell Latitude 5490 (N038L549014EMEA_P) 14', FullHD (1920 х 1080), Intel Core i5 8250U (1.6 - 3.4 ГГц), 8 ГБ, отсутствует, 256 ГБ, Intel UHD Graphics 620, No ODD, Bluetooth, Wi-Fi, LAN (RJ-45), Windows 10 Pro, 4 cell, 1.5 кг, Blac 12 мес. 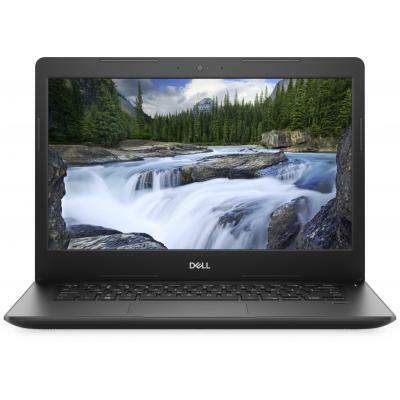 N040L548014EMEA_W10 Ноутбук Dell Latitude 5480 (N040L548014EMEA_W10) 14', FullHD (1920 х 1080), Intel Core i5 7200U (2.5-3.1 ГГц), 8 ГБ, 500 ГБ, Intel HD Graphics 620, No ODD, Bluetooth, Wi-Fi, LAN (RJ-45), Windows 10 Pro, 3 cell, 1.6 кг, Black 12 мес. 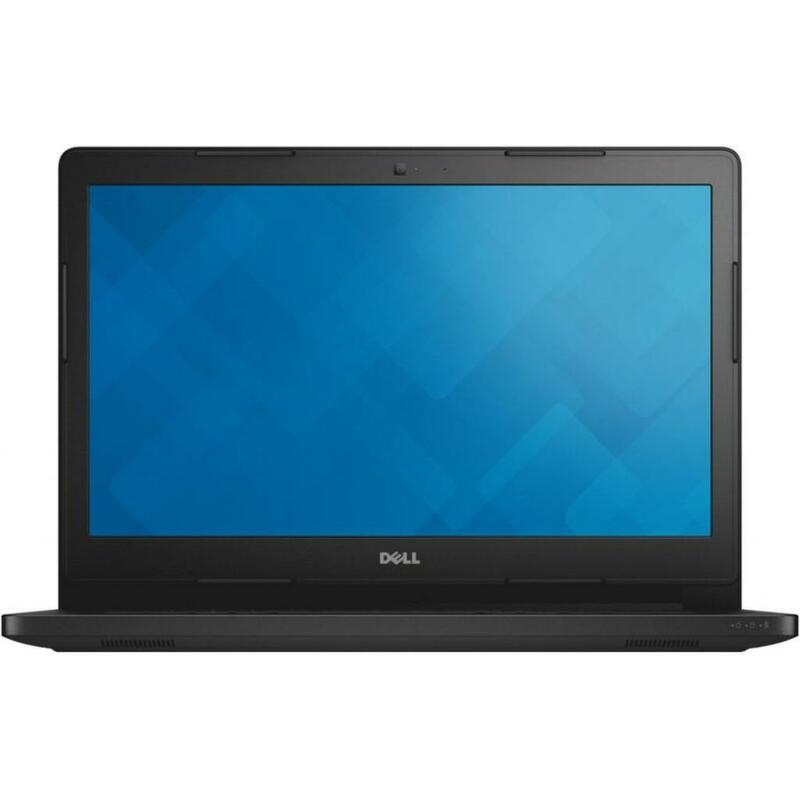 N041LE5470U14EMEA_ubu Ноутбук Dell Latitude E5470 (N041LE5470U14EMEA_ubu) 14', FullHD (1920 х 1080), TN+film, Intel Core i5 6200U (2.3 ГГц), 8 ГБ, отсутствует, 256 ГБ, Intel HD Graphics 520, No ODD, Bluetooth, Wi-Fi, LAN (RJ-45), Ubuntu, 4 cell, 1.8 кг, B 12 мес. 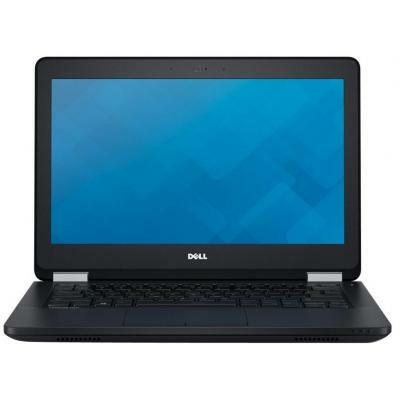 N045L349014_W10 Ноутбук Dell Latitude 3490 (N045L349014_W10) 14', FullHD (1920 х 1080), Intel Core i5 8250U (1.6 - 3.4 ГГц), 8 ГБ, отсутствует, 256 ГБ, Intel UHD Graphics 620, No ODD, Bluetooth, Wi-Fi, LAN (RJ-45), Windows 10 Pro 64bit Russian, 4 cell, 1. 12 мес. N049L548014_DOS Ноутбук Dell Latitude E5270 (N049L548014_DOS) 14', FullHD (1920 х 1080), Intel Core i7-7600U (2.80-3.90 GHz), 8 ГБ, отсутствует, 256 ГБ, Intel HD Graphics 620, No ODD, Bluetooth, Wi-Fi, LAN (RJ-45), DOS, 4 cell, 1.6 кг, Black 12 мес. N073L549014_UBU Ноутбук Dell Latitude 5490 (N073L549014_UBU) 14', FullHD (1920 х 1080), Intel Core i5-7300U (2.60Gz), 8 ГБ, отсутствует, 512 ГБ, Intel HD Graphics 620, No ODD, Bluetooth, Wi-Fi, LAN (RJ-45), Linux, 4 cell, 1.6 кг, Black 12 мес. N094L548014_UBU Ноутбук Dell Latitude 5480 (N094L548014_UBU) 14', FullHD (1920 х 1080), Intel Core i5 7200U (2.5-3.1 ГГц), 16 ГБ, отсутствует, 512 ГБ, Intel HD Graphics 620, No ODD, Bluetooth, Wi-Fi, Linux, 4 cell, 1.6 кг, Black 12 мес. N122VN5370_UBU Ноутбук Dell Vostro 5370 (N122VN5370_UBU) 13.3', FullHD (1920 х 1080), Intel Core i5 8250U (1.6 - 3.4 ГГц), 8 ГБ, отсутствует, 256 ГБ, AMD Radeon 530, 2 ГБ, No ODD, Bluetooth, Wi-Fi, LAN (RJ-45), Linux, 3 cell, 1.4 кг, Grey 12 мес. N122VN5370_W10 Ноутбук Dell Vostro 5370 (N122VN5370_W10) 13.3', FullHD (1920 х 1080), Intel Core i5 8250U (1.6 - 3.4 ГГц), 8 ГБ, отсутствует, 256 ГБ, AMD Radeon 530, 2 ГБ, No ODD, Bluetooth, Wi-Fi, LAN (RJ-45), Windows 10 Pro 64bit Russian, 3 cell, 1.4 кг 12 мес. N122VN5370EMEA01_1805_UBU Ноутбук Dell Vostro 5370 (N122VN5370EMEA01_1805_UBU) 13.3', FullHD (1920 х 1080), Intel Core i5 8250U (1.6 - 3.4 ГГц), 8 ГБ, отсутствует, 256 ГБ, AMD Radeon 530, 2 ГБ, No ODD, Bluetooth, Wi-Fi, Linux, 3 cell, 1.4 кг, Grey 12 мес. 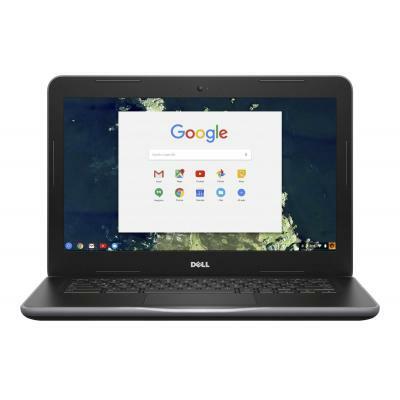 N122VN5370EMEA01_H Ноутбук Dell Vostro 5370 (N122VN5370EMEA01_H) 13.3', FullHD (1920 х 1080), Intel Core i5 8250U (1.6 - 3.4 ГГц), 8 ГБ, отсутствует, 256 ГБ, AMD Radeon 530, 2 ГБ, No ODD, Bluetooth, Wi-Fi, LAN (RJ-45), Windows 10, 3 cell, 1.4 кг, Grey 12 мес. N122VN5370EMEA01_P Ноутбук Dell Vostro 5370 (N122VN5370EMEA01_P) 13.3', FullHD (1920 х 1080), Intel Core i5 8250U (1.6 - 3.4 ГГц), 8 ГБ, отсутствует, 256 ГБ, AMD Radeon 530, 2 ГБ, No ODD, Bluetooth, Wi-Fi, LAN (RJ-45), Windows 10 Pro, 3 cell, 1.4 кг, Grey 12 мес. 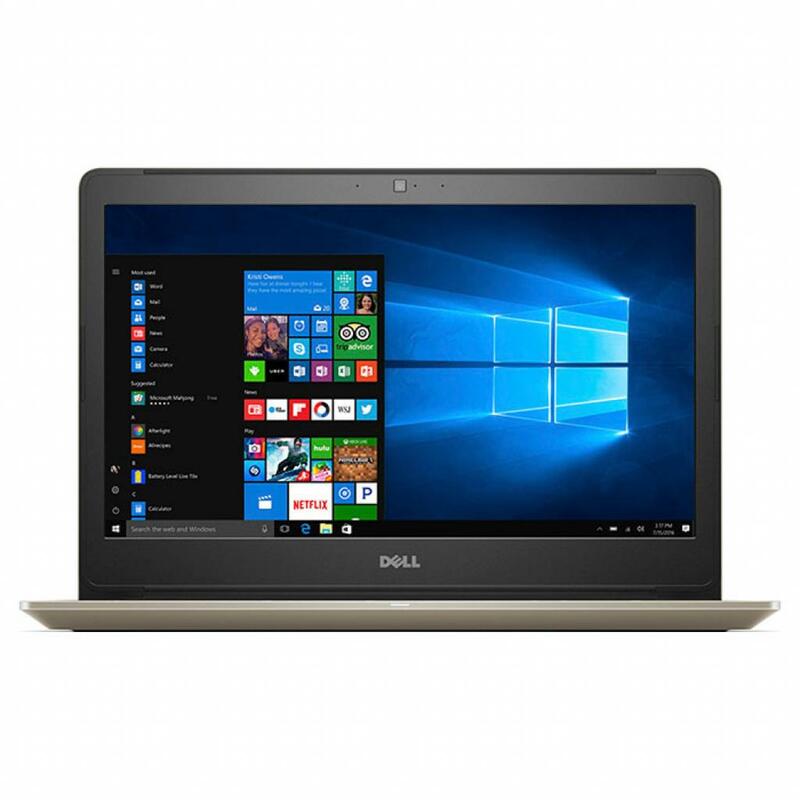 N122VN5370EMEA01_U Ноутбук Dell Vostro 5370 (N122VN5370EMEA01_U) 13.3', FullHD (1920 х 1080), Intel Core i5 8250U (1.6 - 3.4 ГГц), 8 ГБ, отсутствует, 256 ГБ, AMD Radeon 530, 2 ГБ, No ODD, Bluetooth, Wi-Fi, LAN (RJ-45), Linux, 3 cell, 1.4 кг, Grey 12 мес. N123PVN5370_UBU Ноутбук Dell Vostro 5370 (N123PVN5370_UBU) 13.3', FullHD (1920 х 1080), Intel Core i5 8250U (1.6 - 3.4 ГГц), 8 ГБ, отсутствует, 256 ГБ, Intel UHD Graphics 620, No ODD, Bluetooth, Wi-Fi, LAN (RJ-45), Linux, 3 cell, 1.4 кг, Grey 12 мес. N123PVN5370_W10 Ноутбук Dell Vostro 5370 (N123PVN5370_W10) 13.3', FullHD (1920 х 1080), Intel Core i5 8250U (1.6 - 3.4 ГГц), 8 ГБ, отсутствует, 256 ГБ, Intel UHD Graphics 620, No ODD, Bluetooth, Wi-Fi, LAN (RJ-45), Windows 10 Pro, 3 cell, 1.4 кг, Grey 12 мес. 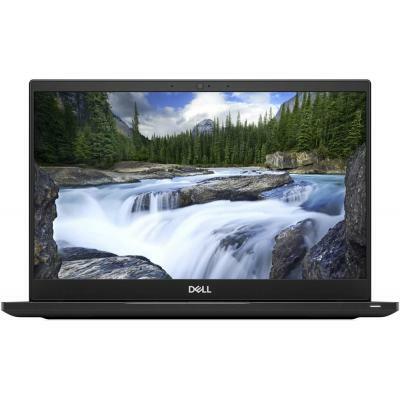 N123PVN5370EMEA01_1805 Ноутбук Dell Vostro 5370 (N123PVN5370EMEA01_1805) 13.3', FullHD (1920 х 1080), Intel Core i5 8250U (1.6 - 3.4 ГГц), 8 ГБ, отсутствует, 256 ГБ, Intel UHD Graphics 620, No ODD, Bluetooth, Wi-Fi, Windows 10 Pro 64bit, 3 cell, 1.4 кг, G 12 мес. 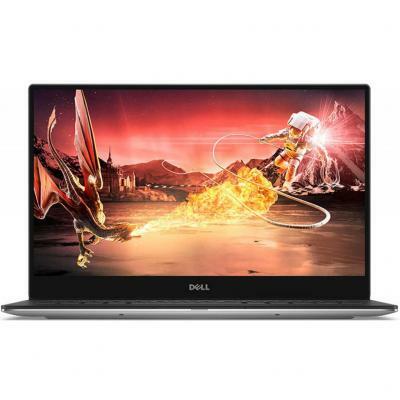 N123PVN5370EMEA01_1805_UBU Ноутбук Dell Vostro 5370 (N123PVN5370EMEA01_1805_UBU) 13.3', FullHD (1920 х 1080), Intel Core i5 8250U (1.6 - 3.4 ГГц), 8 ГБ, отсутствует, 256 ГБ, Intel UHD Graphics 620, No ODD, Bluetooth, Wi-Fi, Linux, 3 cell, 1.4 кг, Grey 12 мес. N204VN5471_UBU Ноутбук Dell Vostro 5471 (N204VN5471_UBU) 14', FullHD (1920 х 1080), Intel Core i7 8550U (1.8 - 4.0 ГГц), 8 ГБ, 1 ТБ, 128 ГБ, AMD Radeon 530, 4 ГБ, No ODD, Bluetooth, Wi-Fi, LAN (RJ-45), Linux, 3 cell, 1.65 кг, Silver 12 мес. 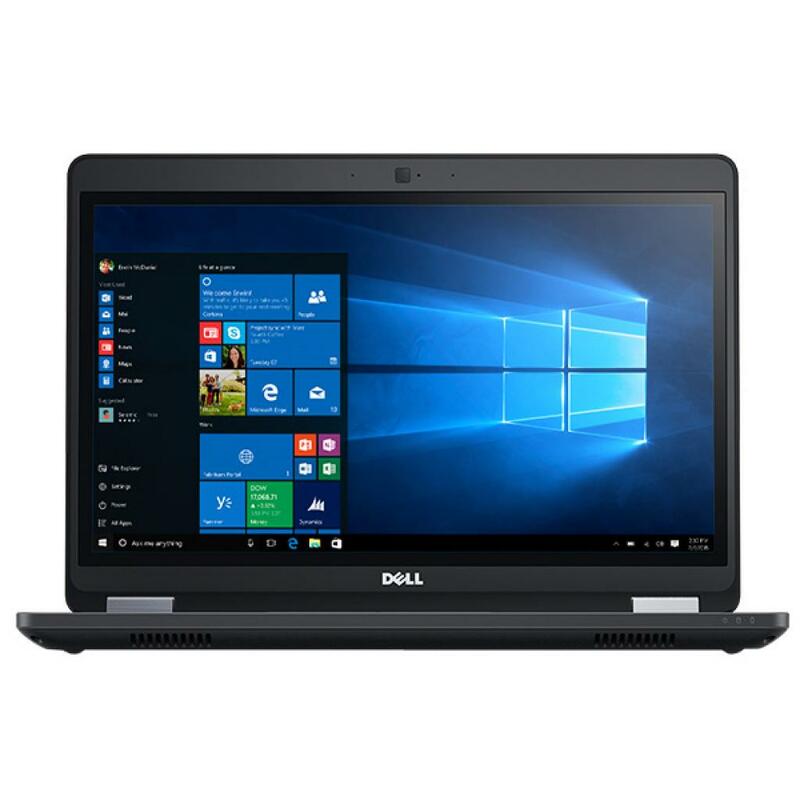 N206PVN5471_UBU Ноутбук Dell Vostro 5471 (N206PVN5471_UBU) 14', FullHD (1920 х 1080), Intel Core i5 8250U (1.6 - 3.4 ГГц), 8 ГБ, отсутствует, 256 ГБ, Intel UHD Graphics 620, No ODD, Bluetooth, Wi-Fi, LAN (RJ-45), Linux, 3 cell, 1.65 кг, Silver 12 мес. N206PVN5471_W10 Ноутбук Dell Vostro 5471 (N206PVN5471_W10) 14', FullHD (1920 х 1080), Intel Core i5 8250U (1.6 - 3.4 ГГц), 8 ГБ, отсутствует, 256 ГБ, Intel UHD Graphics 620, No ODD, Bluetooth, Wi-Fi, LAN (RJ-45), Windows 10 Pro, 3 cell, 1.65 кг, Silver 12 мес. 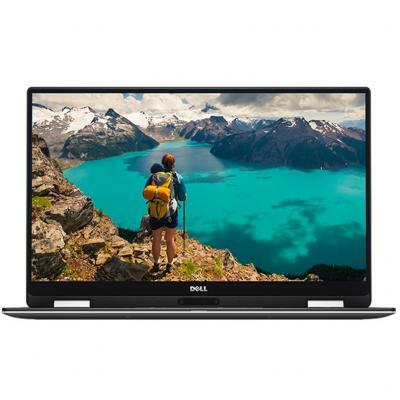 N206PVN5471EMEA01_H Ноутбук Dell Vostro 5471 (N206PVN5471EMEA01_H) 14', FullHD (1920 х 1080), Intel Core i5 8250U (1.6 - 3.4 ГГц), 4 ГБ, отсутствует, 256 ГБ, Intel UHD Graphics 620, No ODD, Bluetooth, Wi-Fi, LAN (RJ-45), Windows 10, 3 cell, 1.68 кг, Silve 12 мес. N206PVN5471EMEA01_U Ноутбук Dell Vostro 5471 (N206PVN5471EMEA01_U) 14', FullHD (1920 х 1080), Intel Core i5 8250U (1.6 - 3.4 ГГц), 8 ГБ, отсутствует, 256 ГБ, Intel UHD Graphics 620, No ODD, Bluetooth, Wi-Fi, LAN (RJ-45), Linux, 3 cell, 1.68 кг, Silver 12 мес. 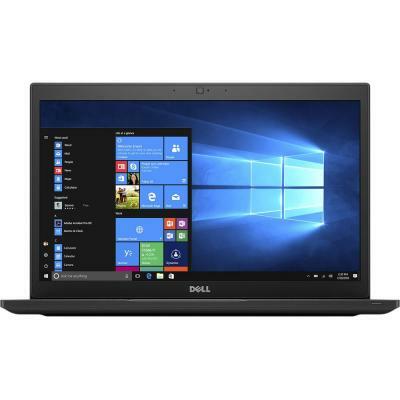 N207PVN5471_UBU Ноутбук Dell Vostro 5471 (N207PVN5471_UBU) 14', FullHD (1920 х 1080), Intel Core i5 8250U (1.6 - 3.4 ГГц), 4 ГБ, 1 ТБ, Intel UHD Graphics 620, No ODD, Bluetooth, Wi-Fi, LAN (RJ-45), Linux, 3 cell, 1.65 кг, Silver 12 мес.